Recommended for transporting power in domestic or industrial environments as they are installed in surface-mounted or built-in conductors or similar enclosed systems. 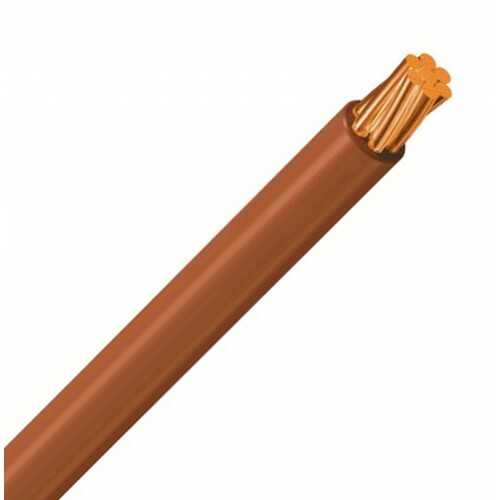 Insulated by a thermoplastic mixture in two totally adhered concentric layers as per the SPEEDY-SKIN co extrusion system for a lower friction factor and, therefore, maximum slide when drawing the cable inside the tube. This SUPERSLIDE property provides efficiency and timesaving during installation. Semi-rigid copper conductor class 2, Polyvinyl chloride (PVC) insulation.